I am so excited for my Exclusive group in February! 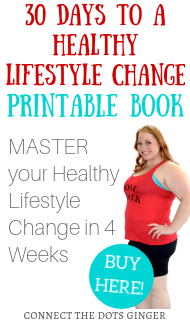 I'm sharing my exclusive ebook in the group only to go along with the group theme of Love Yourself Fit. 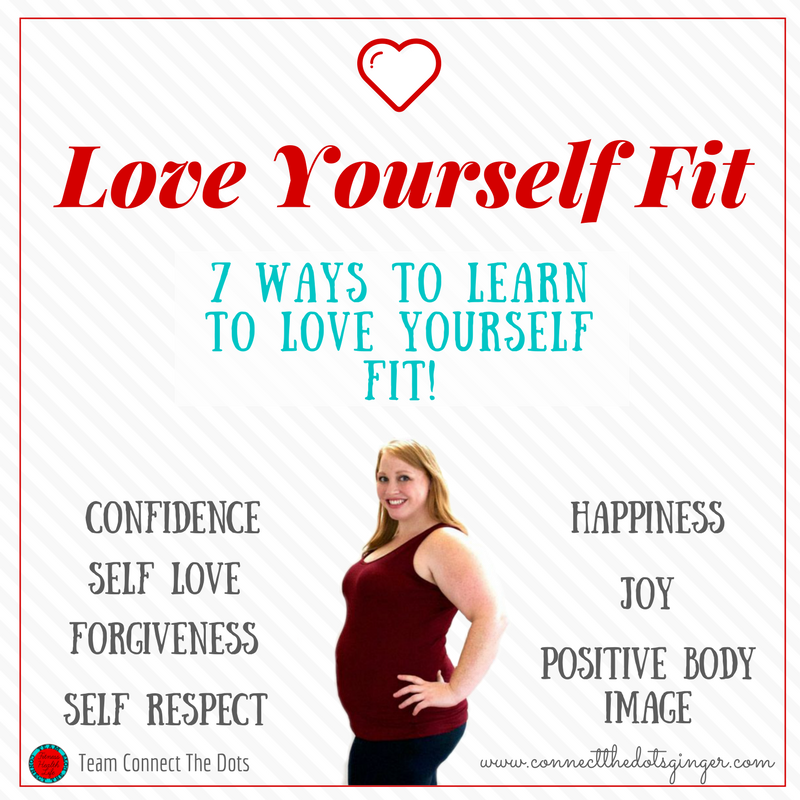 Love Yourself Fit: 7 Ways to Learn to Love Yourself Fit e-Book. I have struggled with depression, self confidence, low self esteem and low self love for years! 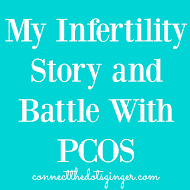 It wasn't until I became a coach, started reading self help books or personal development books and got counseling, that I really started to tackle these inner battles I have with myself. And I am still living with these everyday. I just had to learn to love myself more, respect my feelings and emotions and be mindful of things that give me anxiety or when I am feeling unusually sad. In the process of working on my physically and reading personal development I finally started to love myself more. I started gaining confidence, (well, I do post pretty much everything online now) So now...it's time to pay it forward. My Love Yourself Fit has tips on how to learn to love yourself fit through building your self confidence, self love, happiness, joy, self respect, forgiveness and positive body image. I know you have heard it: how you feel about yourself on the inside is reflected on the outside! 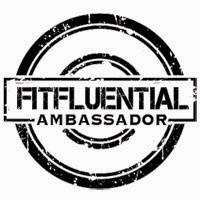 Truly taking your journey of health and fitness to the next level and making your results a true lifestyle change. Only available with my February group when you order the Beachbody on Demand All Access Annual Pass Bundle and truly have the potential to reach your max results, because you are combining daily exercise, with superfood dense nutrition, and learning correct portion sizes to eat for your body. Or the Annual Beachbody On Demand Membership Pass to just get access to the workouts. Only available through me as your coach. 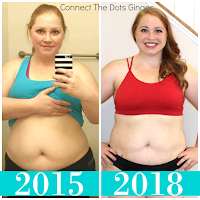 Must not be working with another Team Beachbody Coach.